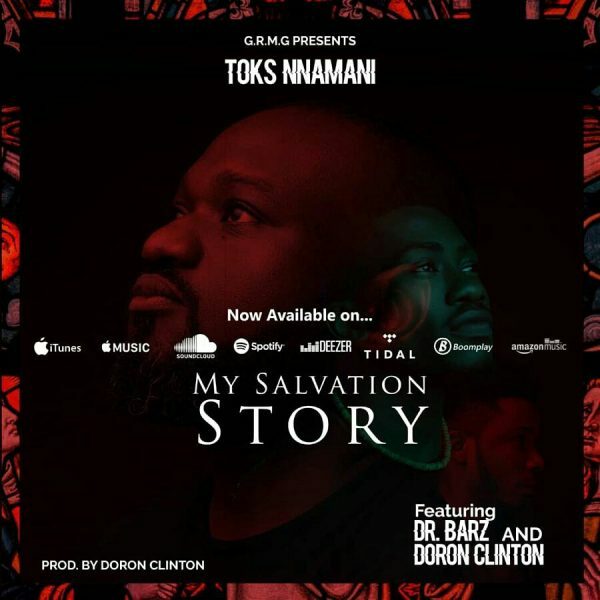 Toks Nnamani teams up with Dr Barz and Doron Clinton on this brilliant, inspiring piece dubbed “Salvation Story“. I wrote this song when I was 14 years old. I was part of the Choir and raised in a Christian Home but I didn’t really have a personal relationship with God. I was mainly drawn by the love for music and the fear of this seemingly mighty person my dad always talked about. 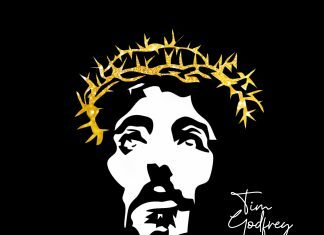 I still had those struggles of being in a right standing with God –even after I became born again- and realised God’s love is there for us and his Gift is without repentance. He has always been patient and will still be. God loved us while we were yet sinners. I wrote this song for everyone struggling with a weakness and feels too ashamed to even talk to God about it. Always remember that God’s grace and Love is reckless, He’ll leave the ninety nine to come back for you. Just tell Him you want to love him the way he loves you and embrace Him the way he embraces you. Back then, I felt I was basically just doing what I could do because I have the gift, however I have come to realize that its God’s Grace that has kept me up till this point and his love still resonates all through my story.